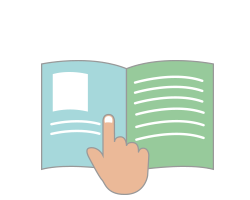 Patients can view their profile online using a Card# & Password on the Store’s Website. Enrolment Required. 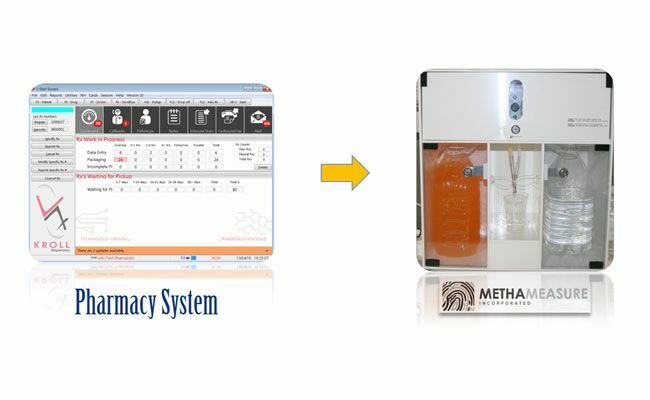 Visual Ordering with Medication Images. 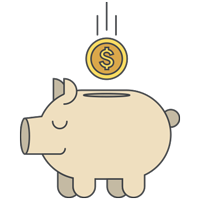 If you own more than 1 store then you can offer the patient the option of seeing their profile from all your stores with one login (OPTIONAL). 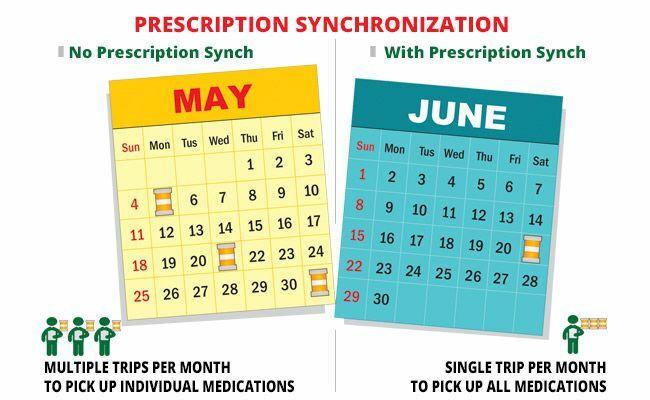 The prescriptions appear in the “To-do” section of your dispensary system. 1-800 Text # also available. Sends an Email or text Reminder to the patient before their rx(s) are due. Patient can click an included link to reorder. 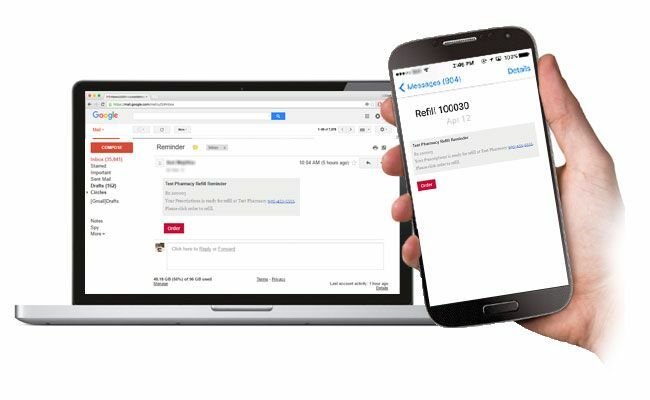 Quick and easy way to retrieve a list of patients who would benefit most from Meds Synchronization. Use this list to improve workflow and patient management. 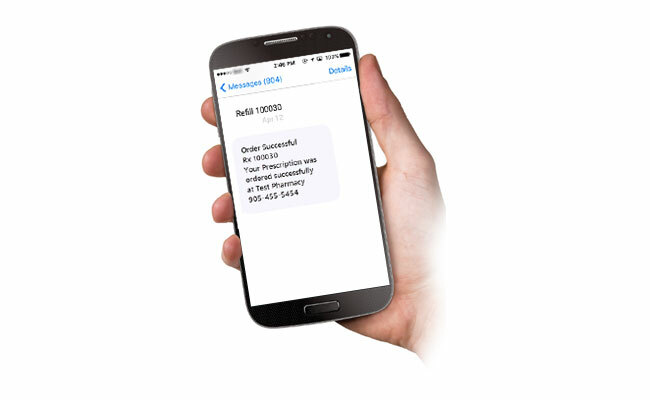 Quick and easy way to retrieve a list of patients who would benefit most from an Adherence Program or MedsCheck Or Pharmaceutical Opinion. Use this list to improve workflow and patient management. 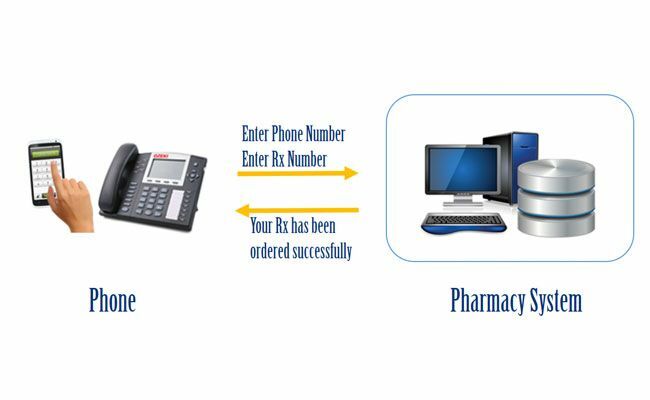 Ability for patients to refill their prescriptions over the phone. No Hardware Required. Will be configured to work off of a local phone # off of your phone Menu. One Click Ordering. 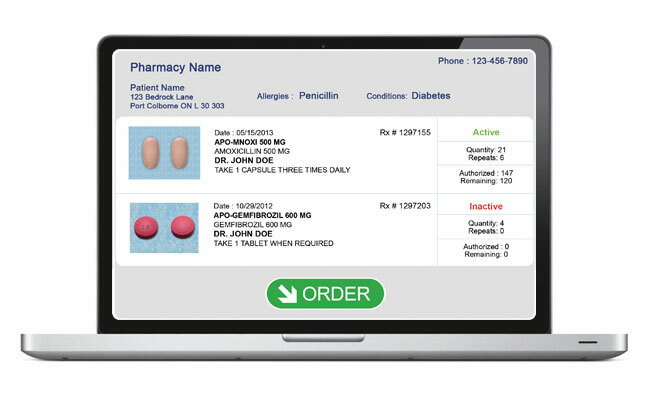 The Patient simply selects the medications he wants to refill and clicks confirm. 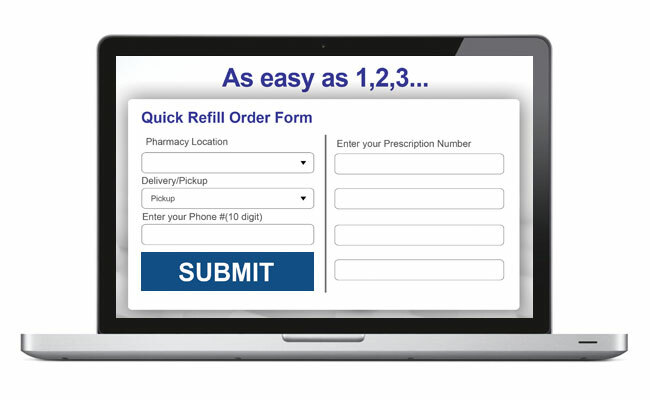 The refill order automatically shows up in the “To-do” section of the pharmacy system.. Detailed Drug Information. 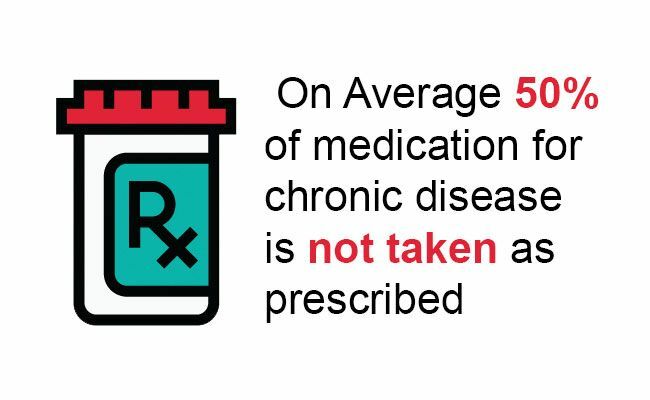 The patient can view useful information such as the name of the drug with picture, dosage, quantity of repeats, counselling and allergies. Great convenience when you are on vacation or at the emergency room. Increased Customer Loyalty. Increases customer loyalty by providing 7 x 24 access to their profile. Increased patient safety as well. Mobile Integration. 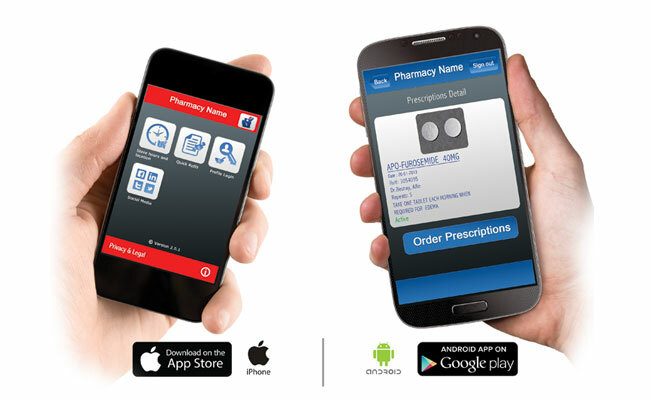 Personalized iPhone and Android Apps allow patients to view their medication profiles on their smartphone. They can also order refills just like on the web. 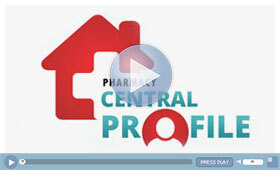 Pharmacy Enrolment. The pharmacist enrolls a patient when he visits the store. The patient receives a card with his login information. 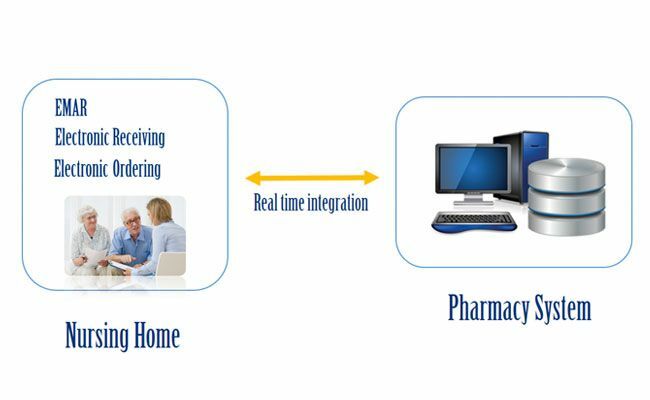 Visual and Personalized Ordering With the login information, the patient can now go home and view his/her medication profile on your pharmacies website.